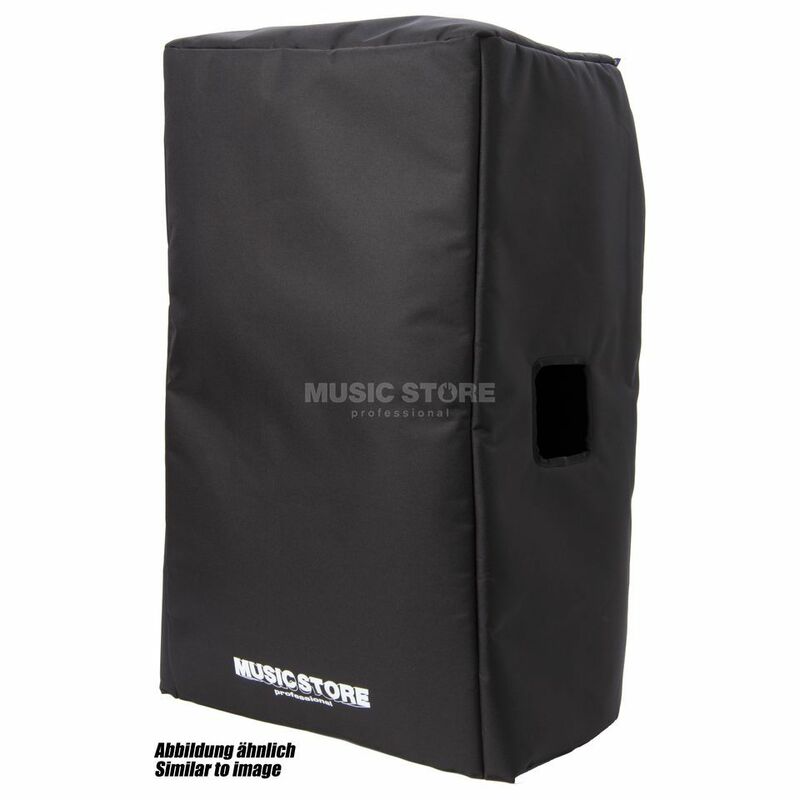 The Music Store EV ZLX 12/ EV ZLX 12 P PA Cover is a PA cover suitable for Electro Voice ZLX-12/ZLX-12P, featuring water repellent technology and foam padding for the perfect protection of your loudspeaker. Handle gaps for ease of use. really good product, great materials and excellent finishing. it fits really well and without creases to the SPEAKER. The quality of construction, and the savings really remarkable convince me more and more to buy products music store. excellent value for money definitely a very good acquisition. Will buy again from this series of covers for the speaker.